Welcome to Dr. Oetker! We are an international family business whose quality products have appealed to people’s taste for generations. With us you have the chance to shape your future and ours alongside more than 11,500 colleagues in over 40 countries. 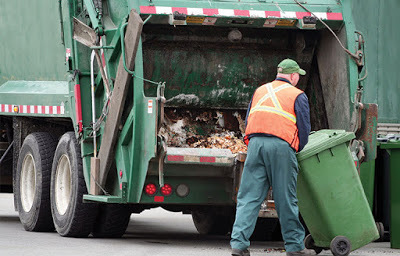 The Sanitation Worker will be required to maintain cleaning and sanitation efforts in accordance with the company Sanitation Program as prescribed within the HACCP program and responsible for keeping the plant clean within Company’s GMP and Food Safety guidelines and standards. You work with and around large processing equipment utilizing hand tools, hot water, pressurized water and chemicals to complete the sanitation process. You will oversee the optimal use of chemicals and strive for improvements in your own or any other area and will apply safe chemical handling practices and use of chemicals. You understand and can apply safety requirements for assigned tasks and equipment (PPE, proper ventilation, guarding, lock-out/tag-out, fall arrest). Cleanliness, food safety and security is of the utmost importance for Dr. Oetker and for you. You will be responsible for other duties as assigned. Ability to frequently stand, bend, twist, kneel, squat, climb and reach. Physical essential abilities are handling heavy loads (up to 25 KG), manual dexterity, bending, twisting and lifting abilities. You pay attention to detail and have good hand-eye co-ordination. Want to shape future with quality? Then we look forward to your application! 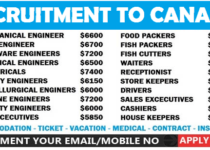 We are committed to inclusive, barrier-free recruitment and selection processes and work environment. If you are contacted for a job opportunity, please advise the Human Resources Division of any accommodations needed to ensure you have access to a fair and equitable process. Any information received relating to accommodation will be addressed confidentially.